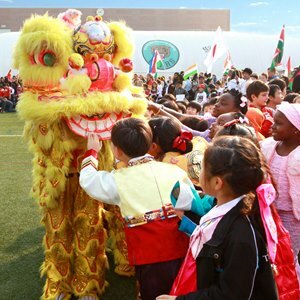 At The British School of Beijing, Shunyi, our curriculum is designed to provide the best quality education for our students, with a tailored approach that ensures each student gets the support and stimulation they need. We follow a version of the British National Curriculum which has been adapted to meet the needs of our international student community. 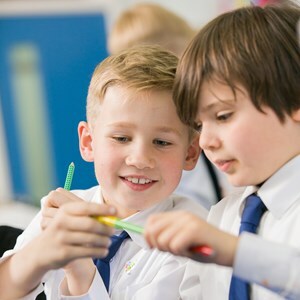 We cover all stages of the curriculum, from an Early Years programme for preschool-aged children, right up to middle and high school courses for secondary students up to the age of 16 who are preparing to take the IGCSE examinations. 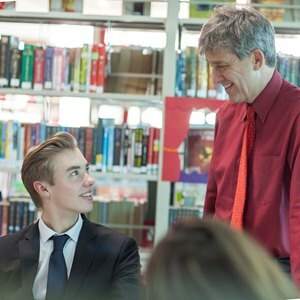 In years 12 and 13, our students can follow the prestigious The IB Diploma (Year 12 - 13), which leads to a highly-esteemed qualification and excellent preparation for their university experience. 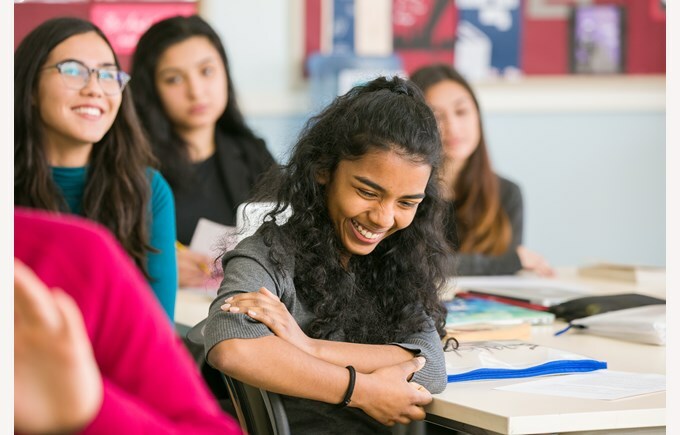 Our school will follow the English National Curriculum finishing with the two year IB Diploma Programme, which has been tailored to the needs of our students. The English National Curriculum is split into segments known as "key stages". Our educational philosophy of ‘Be Ambitious’ is straightforward. It simply means that we want our students to ‘dare to dream’. We know from experience that there is no limit to what our children and students can achieve, not just in academic learning but in every avenue they choose to pursue. Our job is to give them the personalised support they need to do this, and to remove any barriers that stand in their way. 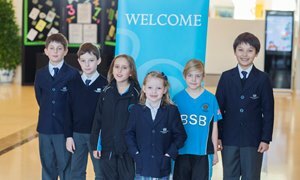 At The British School of Beijing, Shunyi we create an environment where your child will excel academically, socially and personally. 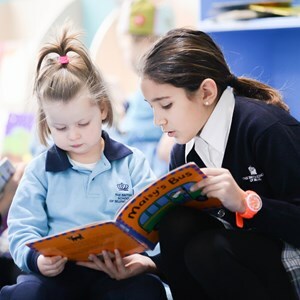 Our personalised approach, outstanding teachers and global learning opportunities nurture and challenge every student. We build on each student’s individual strengths and passions. We create challenge and support in every lesson and every activity so that they continuously grow and learn. We offer unique opportunities to open the door to new experiences. Respect, good manners and social graces are at the core of what we do. 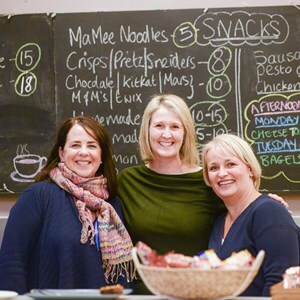 We are committed to the belief that, in joining our school, you join our school family and we work from these values to enable every student to flourish.